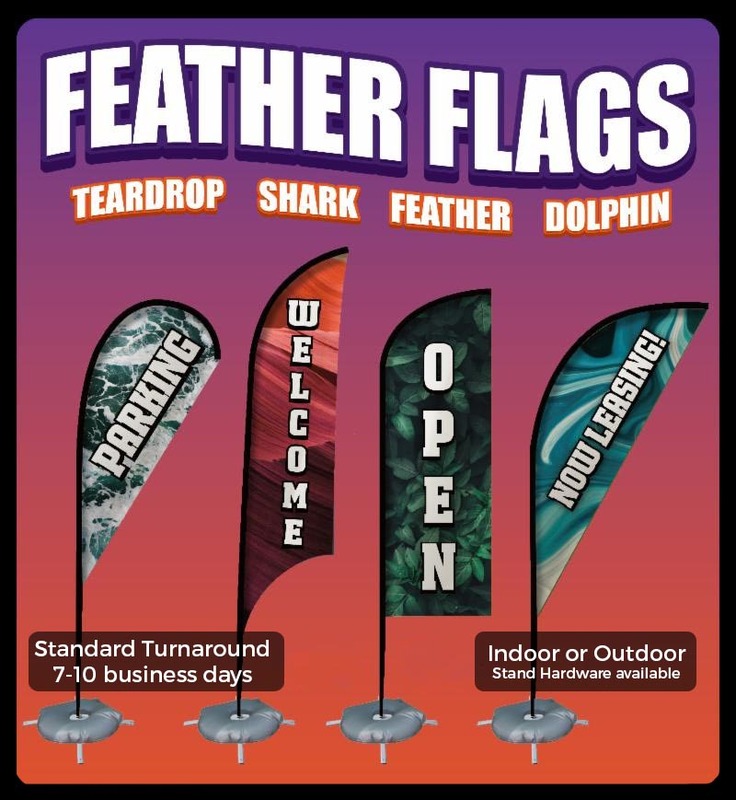 We have a variety of shape options available for these large flags, most of which stand around 10 feet high. Choose between ground stakes for outdoor applications, or a weighted stand for display on pavement or indoors. Perfect for openings, marking entrances, and creating a festive atmosphere just about anywhere! Contact us for pricing and details. Planning an event this fall? We’ve got your drinkware situation covered! 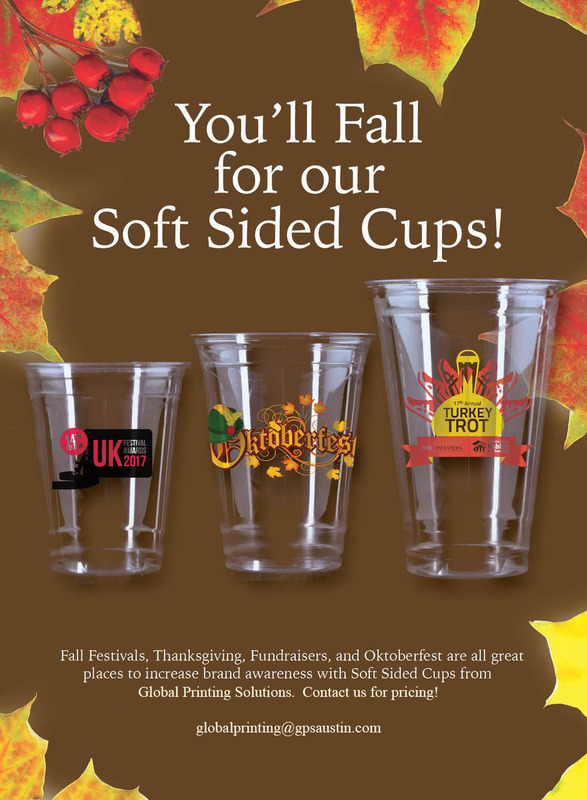 We offer a wide array of options for custom printed cups, including these clear soft sided beauties. Contact us for pricing! 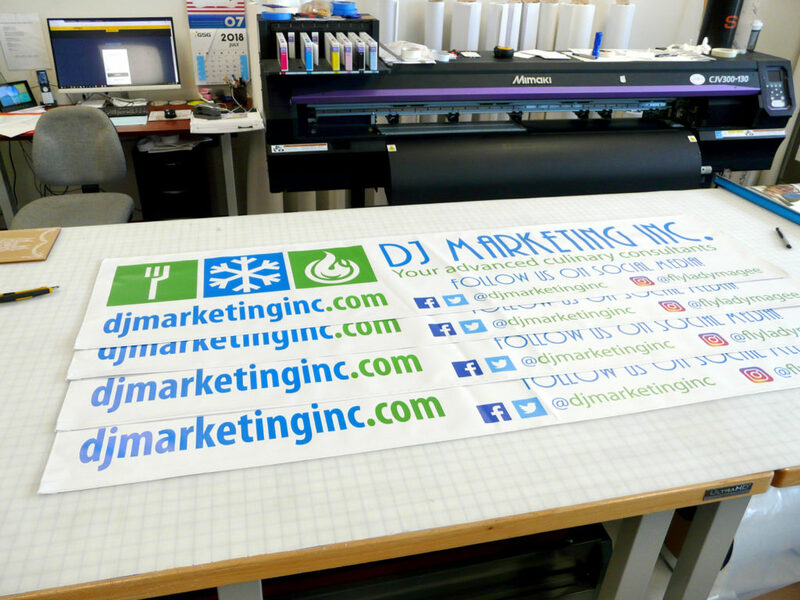 Giant Vinyl Banners and Pop Up Banners to match! 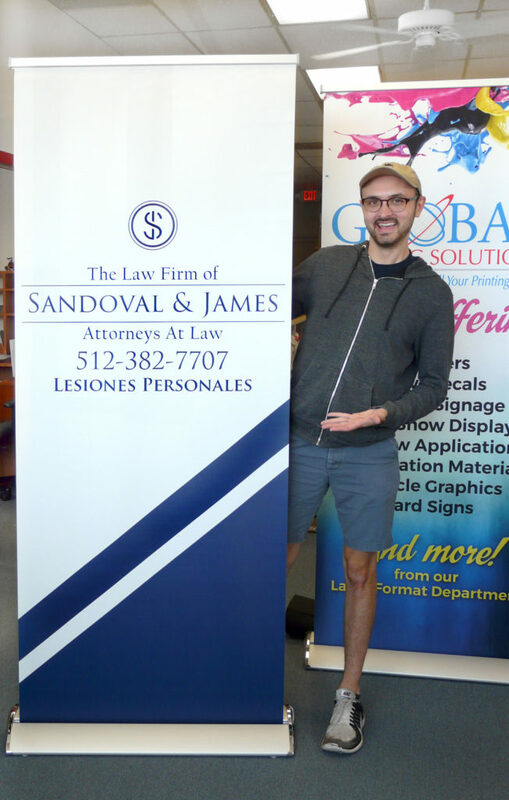 Check out Austin, one of our newest designers, and the banners he created for The Law Offices of Sandoval & James! 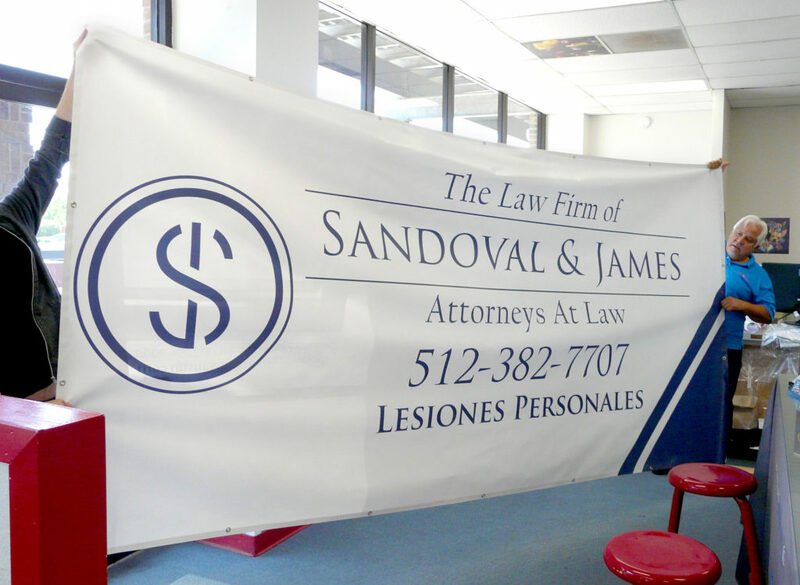 We are really proud of his work, and we think Sandoval & James will be looking super spiffy at their next event. Read more about them and the work they do here. 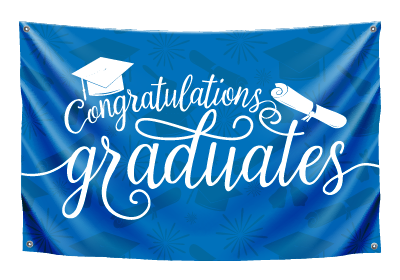 If your company has some events coming up, or you’d just like to get the word out to passersby, contact us about a custom banner for your business! 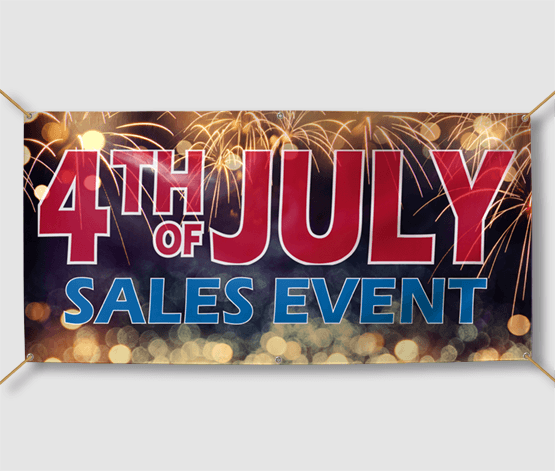 Printed Vinyl Banners only $5 per Square Foot! At just $5 per square foot, our 13oz scrim vinyl is one of the most affordable materials in our large format repertoire. 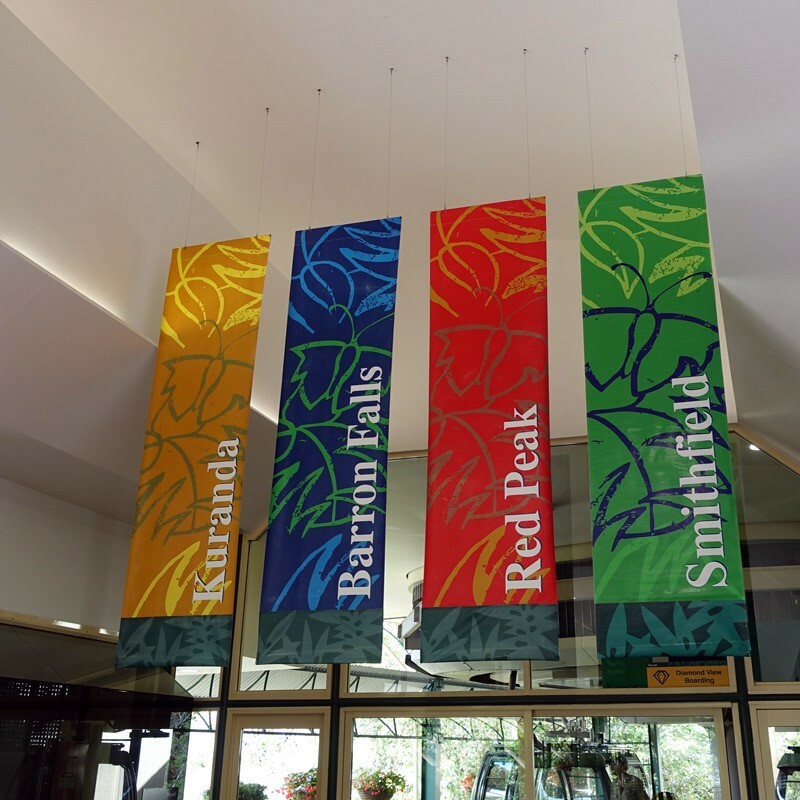 You get vibrant prints on a durable outdoor quality material printed with fade resistant UV cured inks. Our design team can even create the design for you! Simple or splashy, we’ve got you covered! Drop us a line today! Float Fest was a great success! 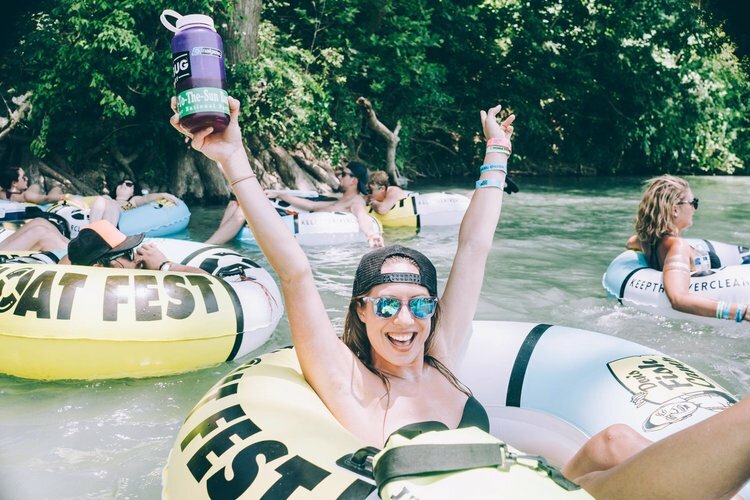 We had a blast in San Marcos at Float Fest this weekend! Seeing your events come to life really makes our hearts sing. Contact us today to start planning how we can make your next event super special! 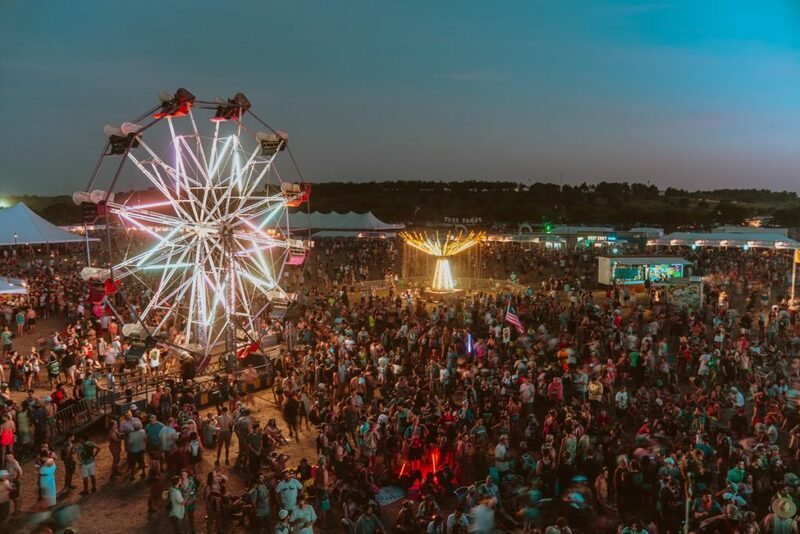 Festival Printing Brought to you by Global! 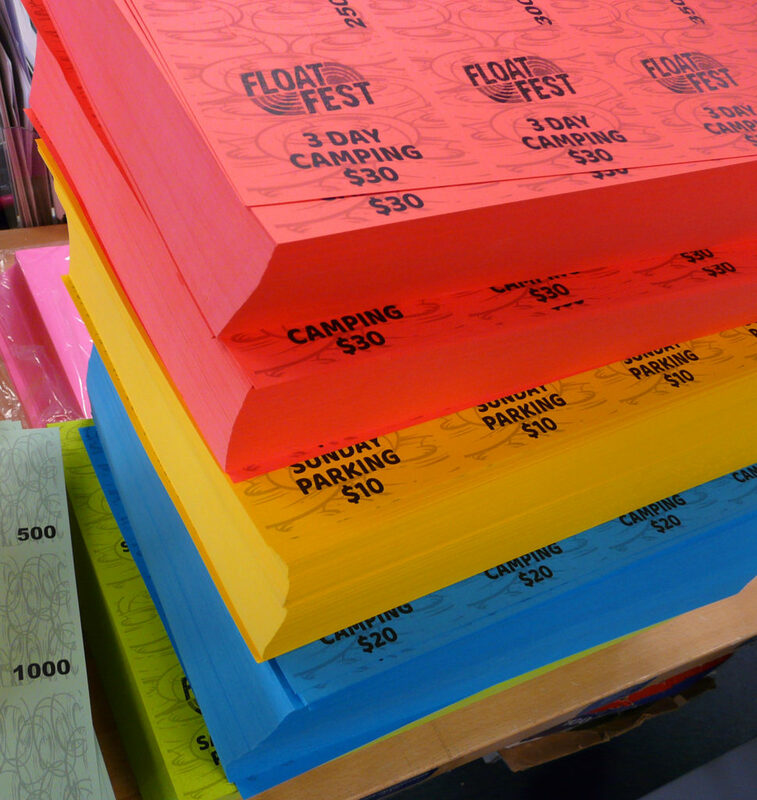 We had the privilege of doing all the printing for Float Fest again this year, and after many evenings of staying late to get it all done, we are ready to party! If you or someone you know is throwing a big event, talk to Chris about special bulk pricing and we’ll hook you up! 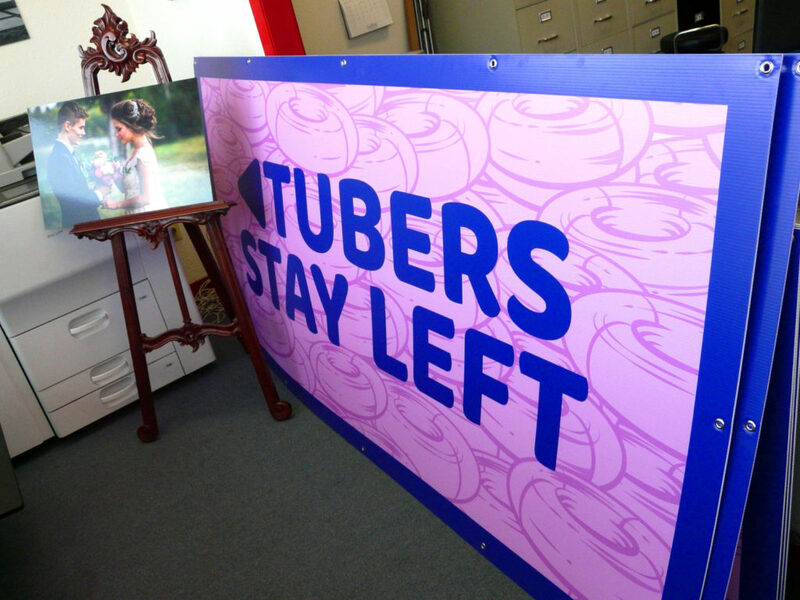 We print signs, banners, stage scrims, passes, lanyards, schwag items, posters, menus, and more! We hope everyone has a great weekend! 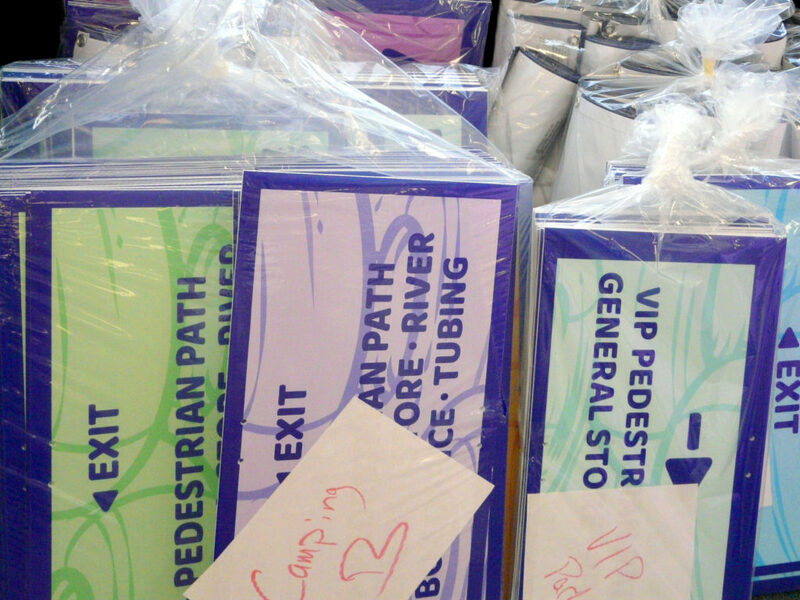 Just a small chunk of the many signs and banners we’ve been printing over the last few weeks in preparation for the event! 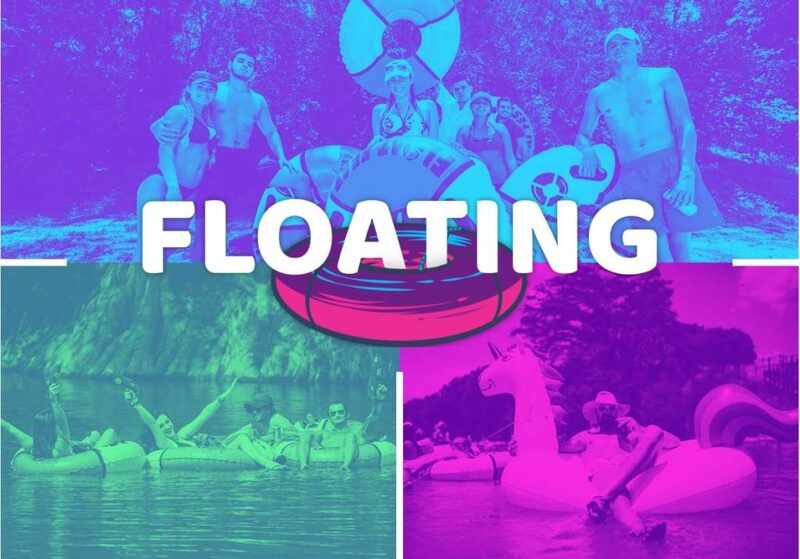 Are you guys ready for Float Fest!??? We’ve been printing all kinds of stuff for the event, and we are so pumped! Tell us who you’re most excited to see! 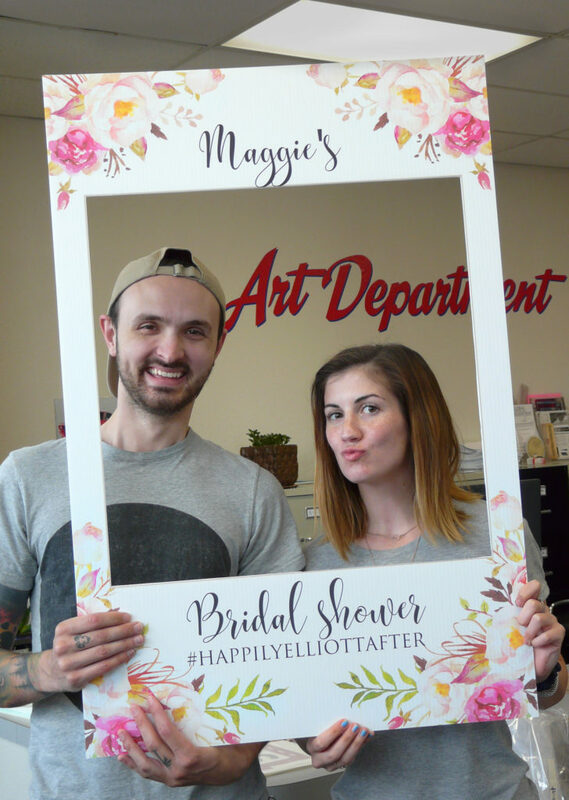 New Team Members and Custom Photo Props! You all know Sarah the customer service rep (and her parrot), but today we’d like to introduce Austin! Austin is a talented designer and bindery master who just moved here from New Mexico. Here we see the two of them working it in a freshly trimmed custom photo frame. These are such a great addition to any party, and surprisingly inexpensive! Contact us today to create a custom photo prop for your next event! Custom Printed Coasters for your weekend plans! 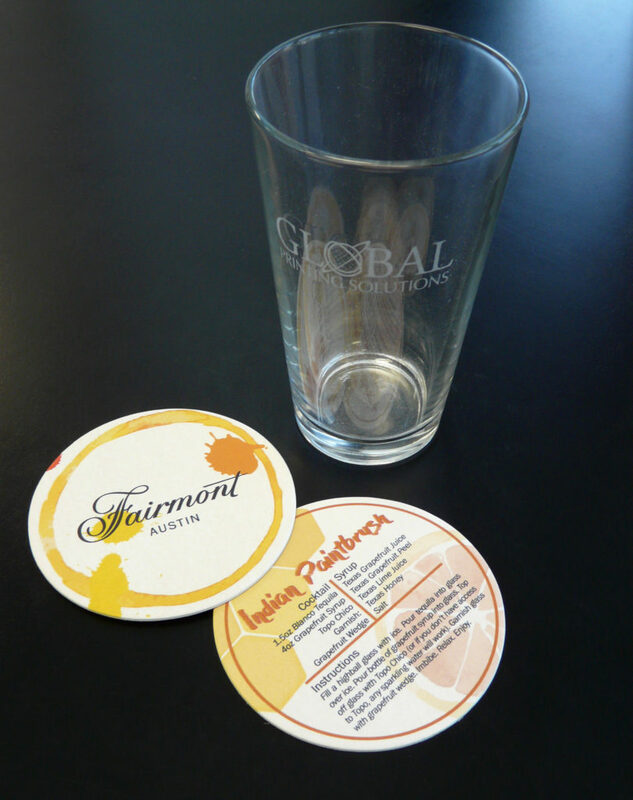 We printed these beautiful coasters for the Fairmont, which feature their logo with a special cocktail recipe on the back. This is a great example of adding functionality to an already useful item, increasing the value of the item and the likelihood that it will be saved as a keepsake! These coasters now serve as a home for each guest’s beverage, surface protector, advertising for the business, and recipe card all in one. Gotta love that! 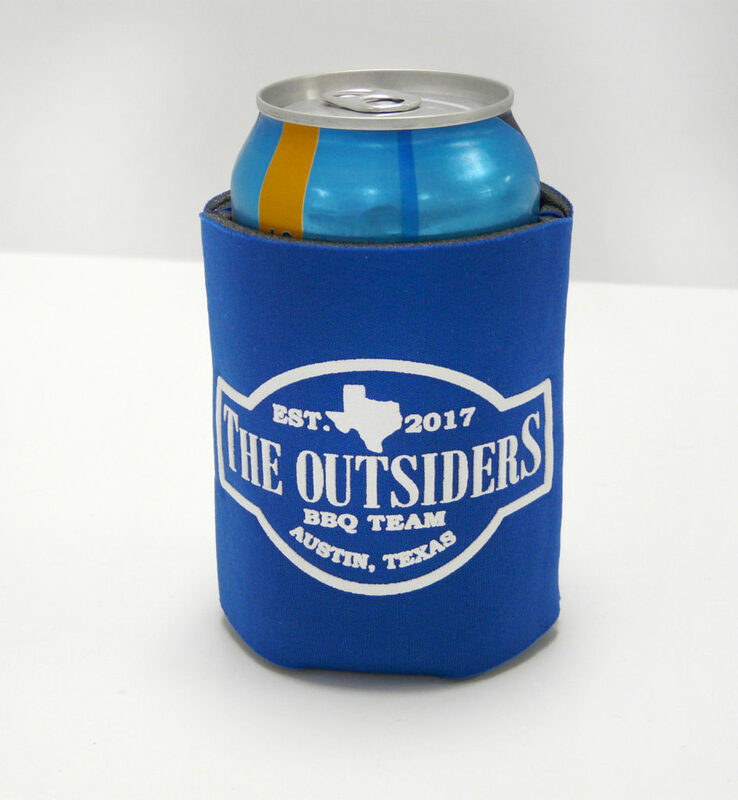 We print small quantity coaster orders in house, so turnaround time is only 2-3 business days. Larger orders are available with about 2 weeks notice, and with significant quantity discounts. Contact us about custom coasters for your event today!